Looking for local help and resources for teens and youth? Check our Teen Help Network to find help in your area including attorneys, counselors and hotlines, schools, online diversion programs, substance abuse treatment, cyber safety programs, pregnancy resource centers and more. 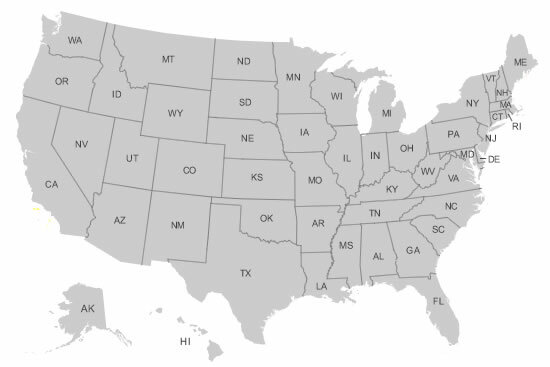 Please click on your state below. If you are interested in listing your business or organization in the Teen Help Network, please click here to find out more about AsktheJudge traffic and statistics or contact us at contact [at] askthejudge.info. Disclaimer: The information provided in this Directory is made available to the general public as a means of identifying appropriate resources. AsktheJudge.info does not endorse or vouch for the credibility or professionalism of the listed advertisers. It is recommended that users verify the professional status of a listed resource by contacting either the state bar association to ensure that an attorney is in good standing, or the state agency that oversees the licensing of health professionals and educational programs.